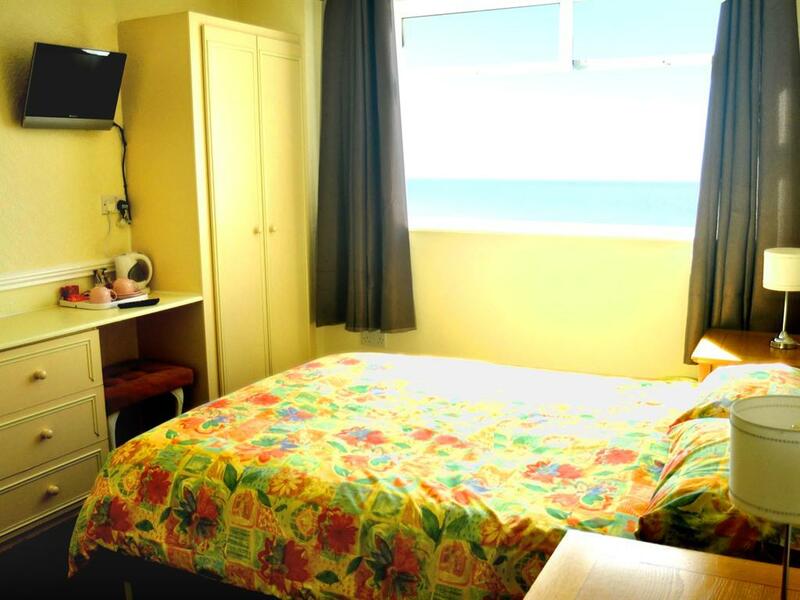 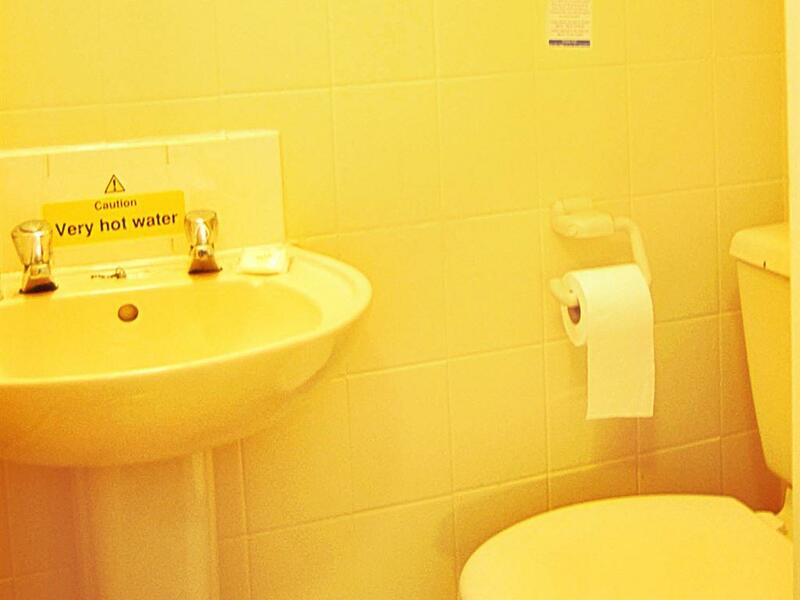 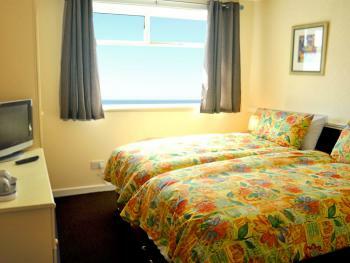 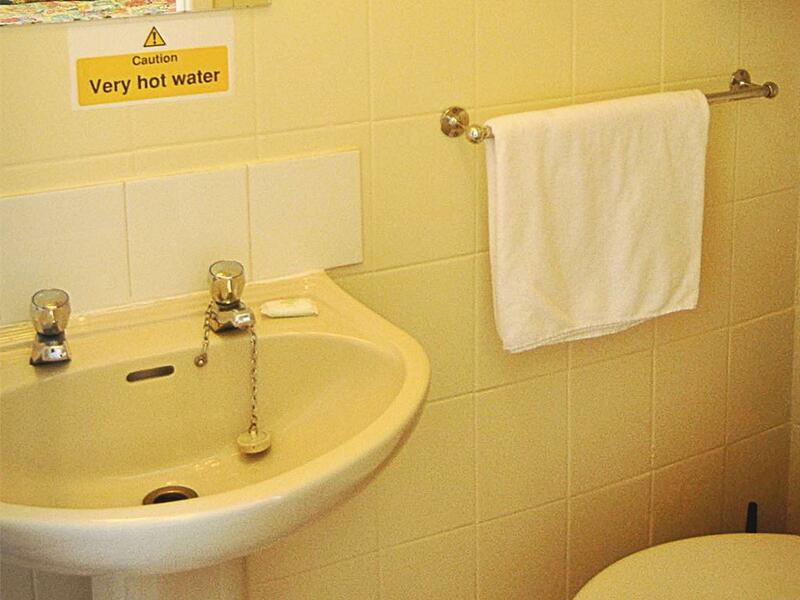 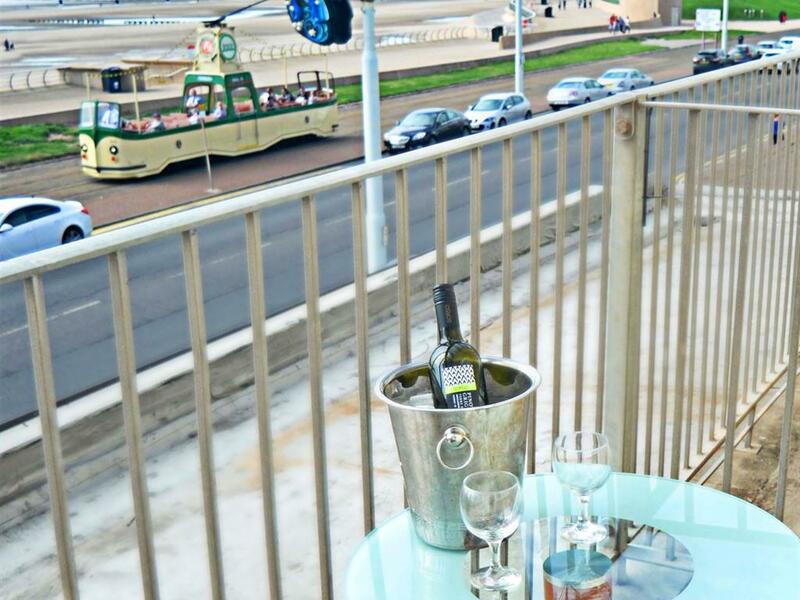 Our twin sea-view rooms have two comfortable zip and link beds, flat screen TV and tea and coffee making facilities. 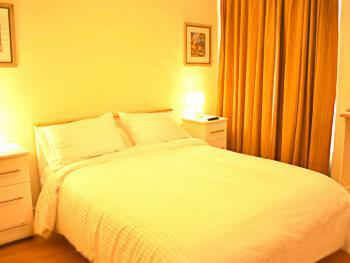 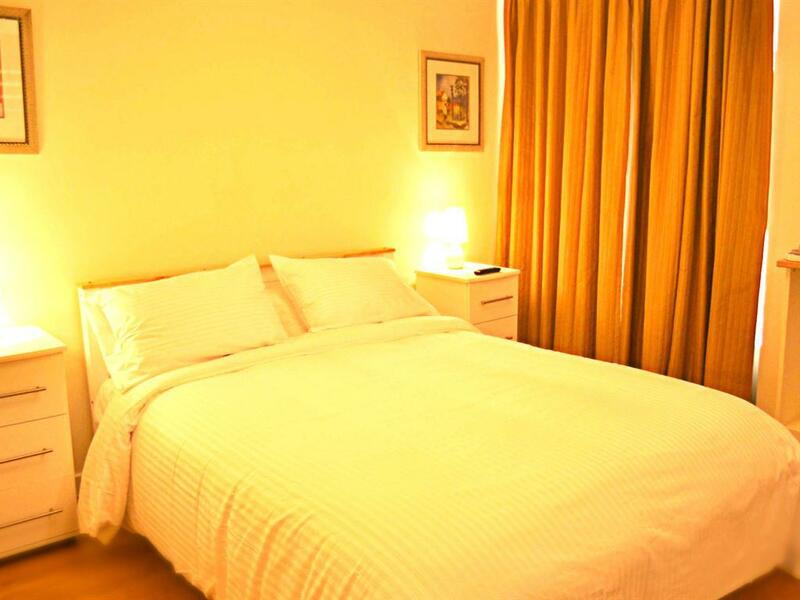 All King size rooms have a comfortable king sized bed, 32 inch smart TV and tea and coffee making facilities. 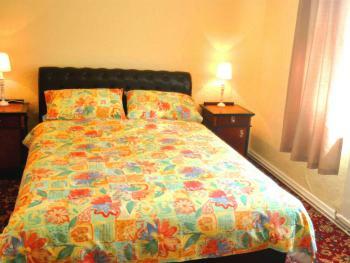 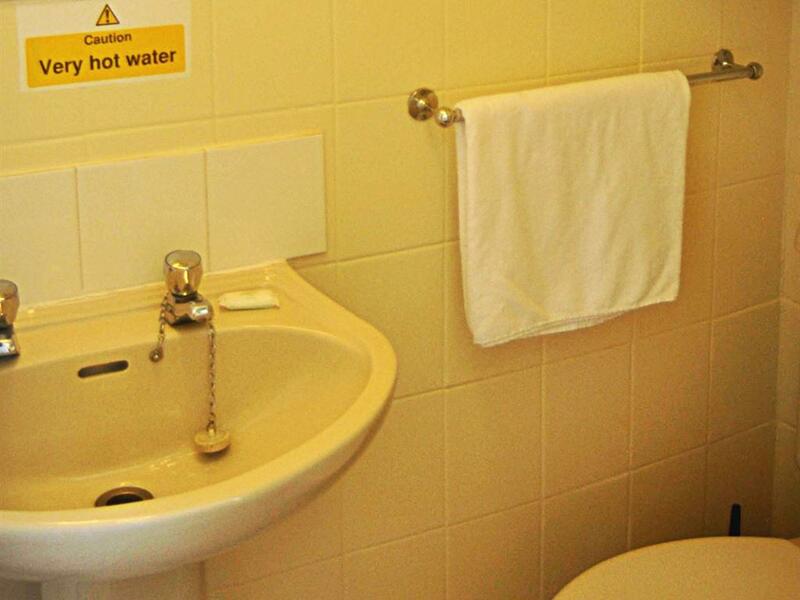 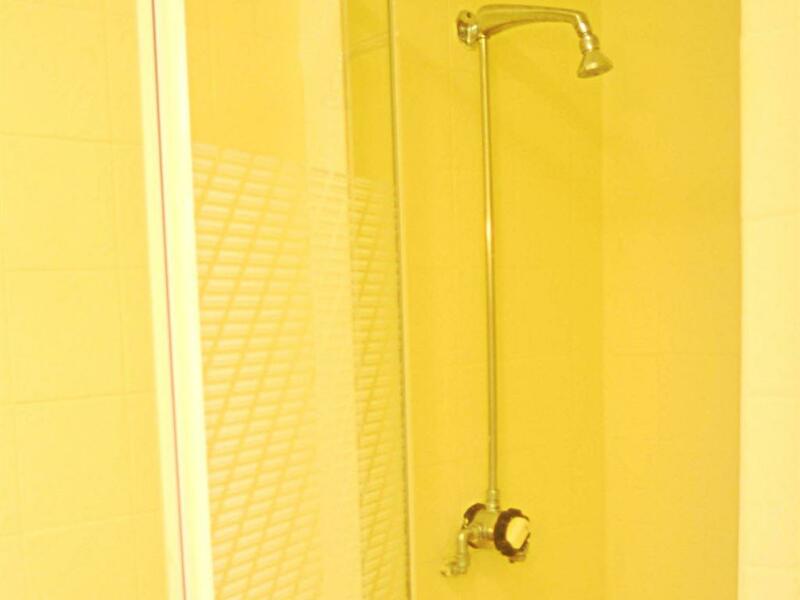 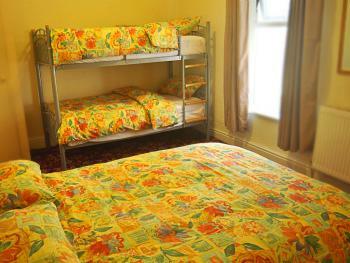 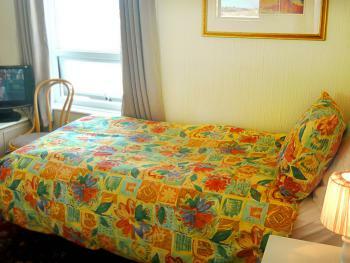 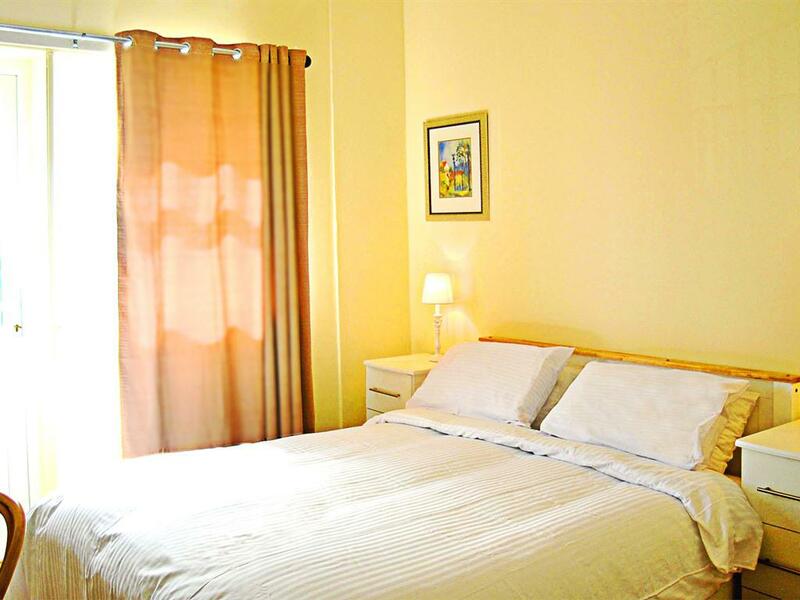 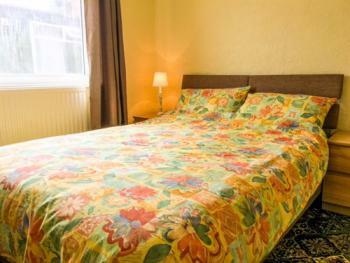 All King courtyard rooms have a comfortable king size bed, flat screen TV and tea and coffee making facilities. 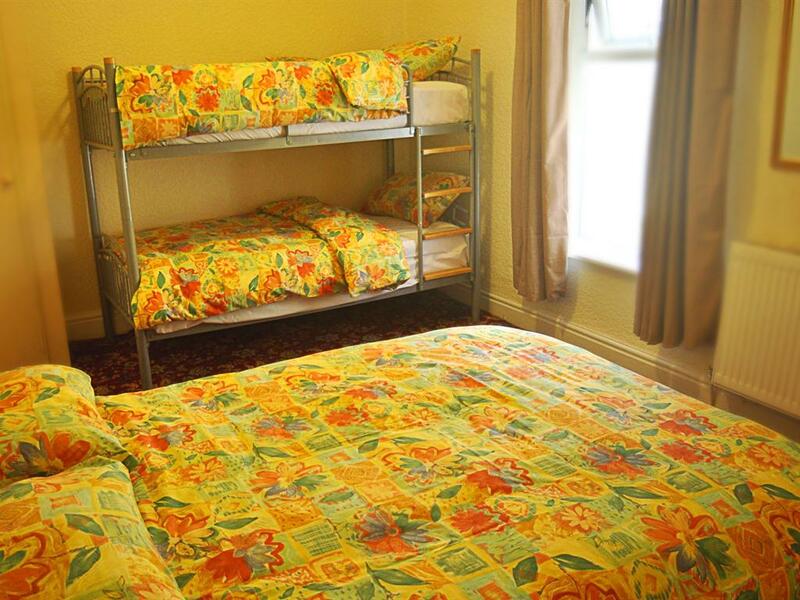 All Family courtyard rooms have a comfortable double bed, as well as a bunk bed, flat screen TV and tea and coffee making facilities. 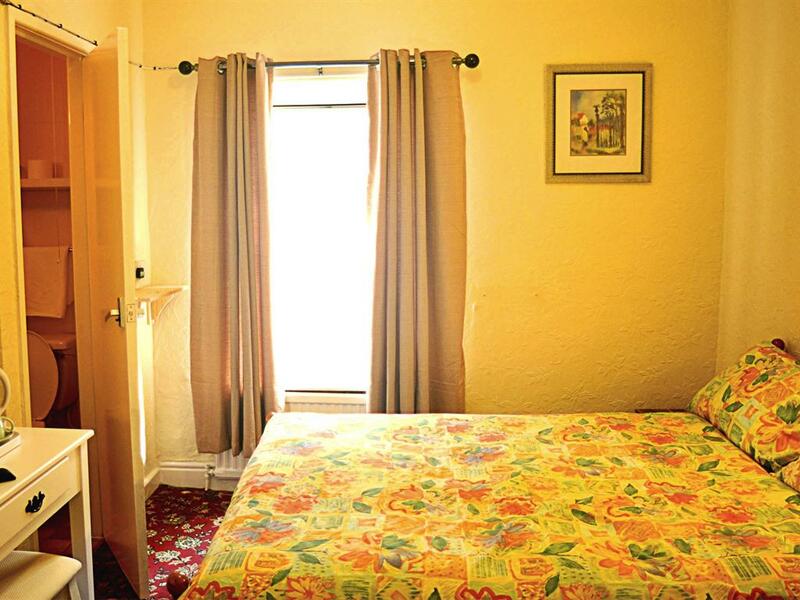 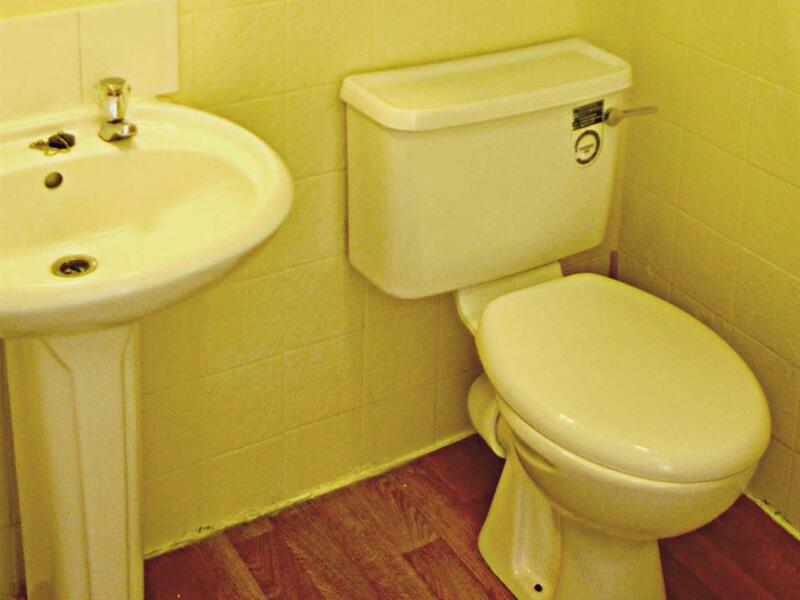 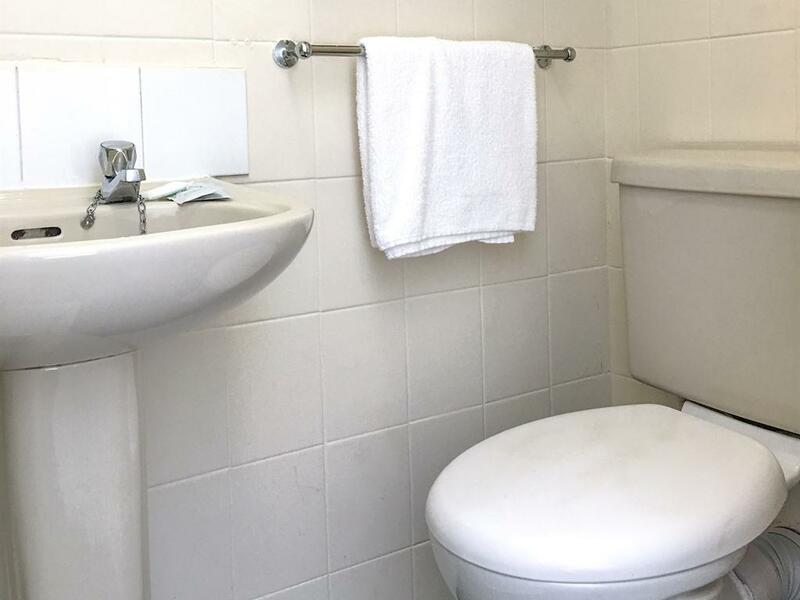 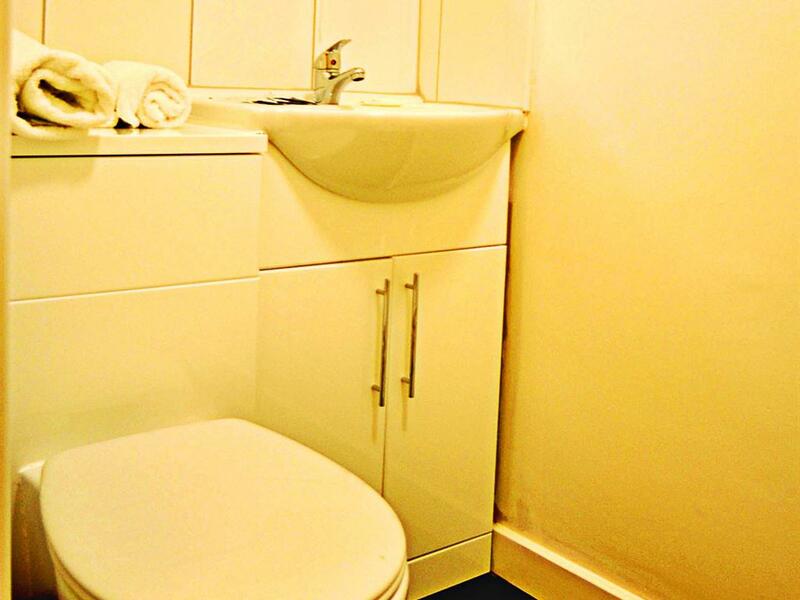 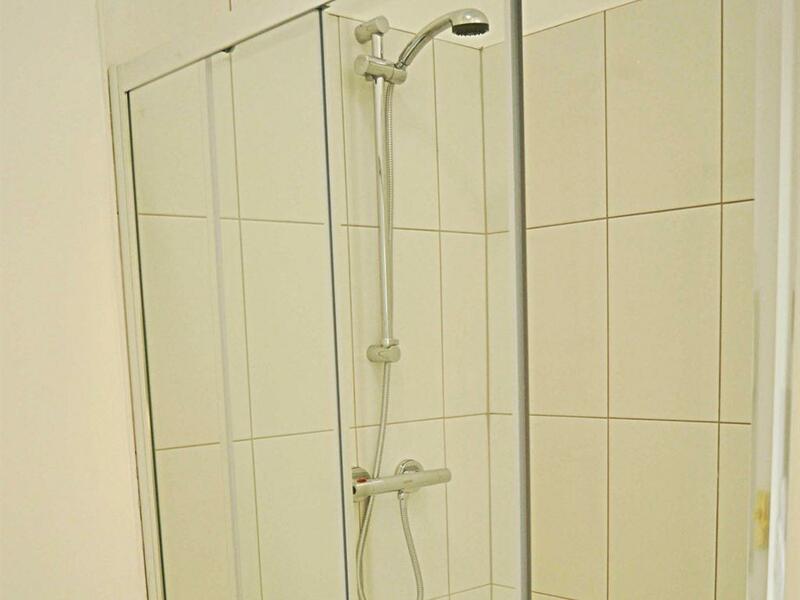 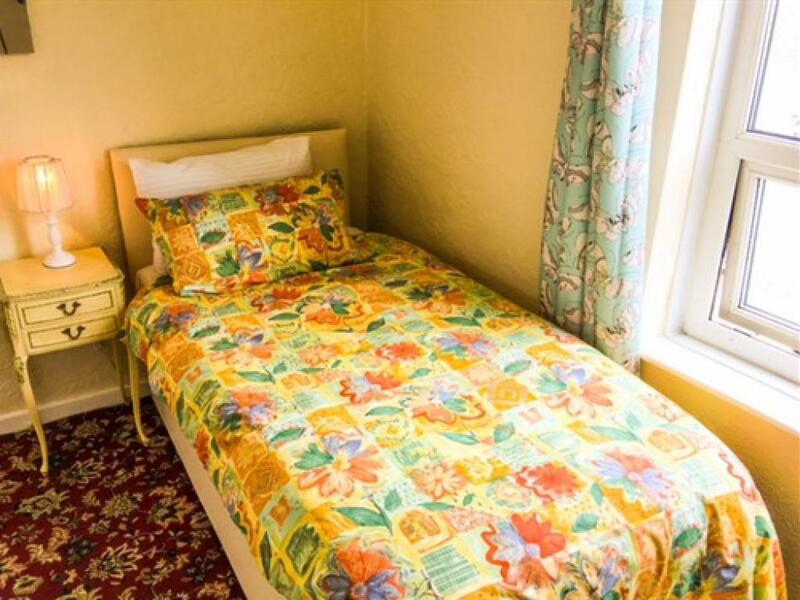 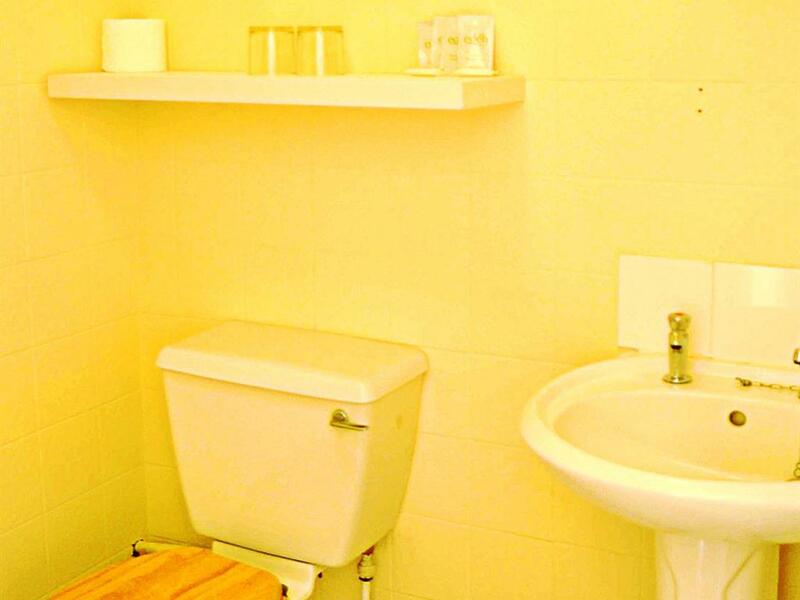 All triple rooms have either a comfortable zip and link double bed and a single bed, or three single beds, flat screen TV and tea and coffee making facilities.